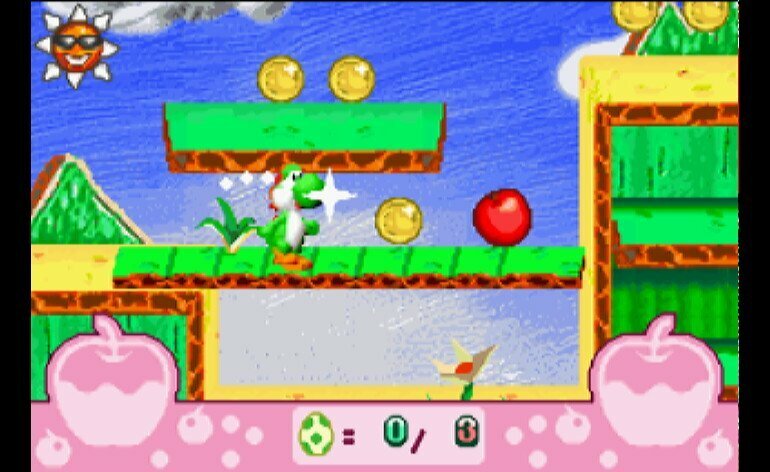 The feature that made Yoshi Topsy-Turvy different from every Yoshi game before and after it was the tilt mechanic that was built into the Game Boy Advance cartridge upon release in 2005. You can tilt your GBA to make Yoshi grab items, manipulate different objects around you and shake enemies around the stages in order to avoid taking damage. The idea was interesting and worked similar to WarioWare: Twisted, but playing the actual game was a big ‘ol boring mess. 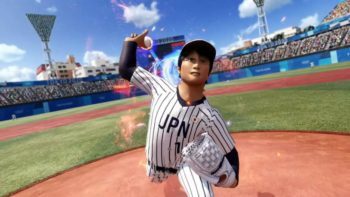 The game was not critically received that well, as reviewers at the time called the game repetitive, disappointingly short, and sporting an art style that didn’t do give Yoshi fans anything new to look forward to.